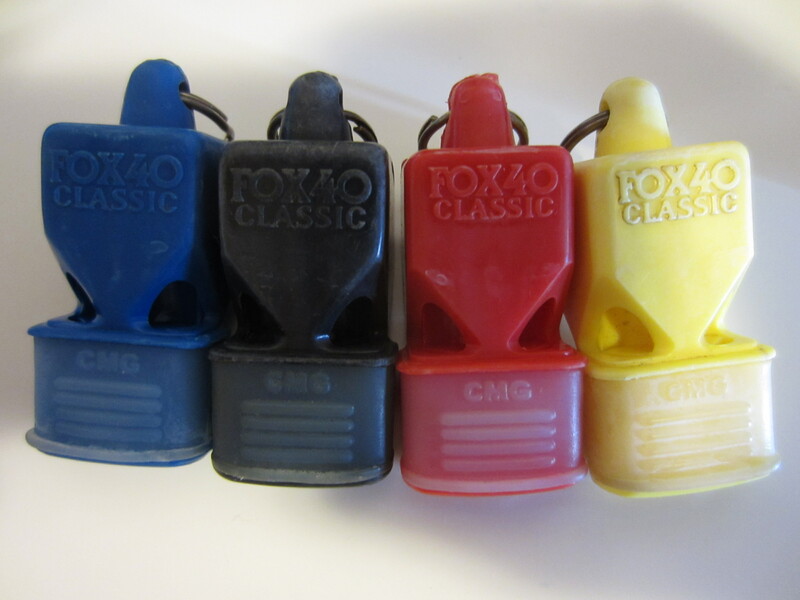 A ways down the road, I started realising that my whistles were getting dirty and I thought “Is there a good way to clean these whistles?”! I did a quick search around the Internet and found some interesting ways and recommendations. Here was one discussion. This was a similar how-to on what I follow. One of my colleagues, JVN, mentioned that one method is to rub alcohol to disinfect it. You’d have to leave the whistle for a few days to let it dry off on its own. Another is to use a Q-tip and water. The difference? Imagine trying to take a deep breath when you have a congested throat. Not easy and definitely not soothing right? 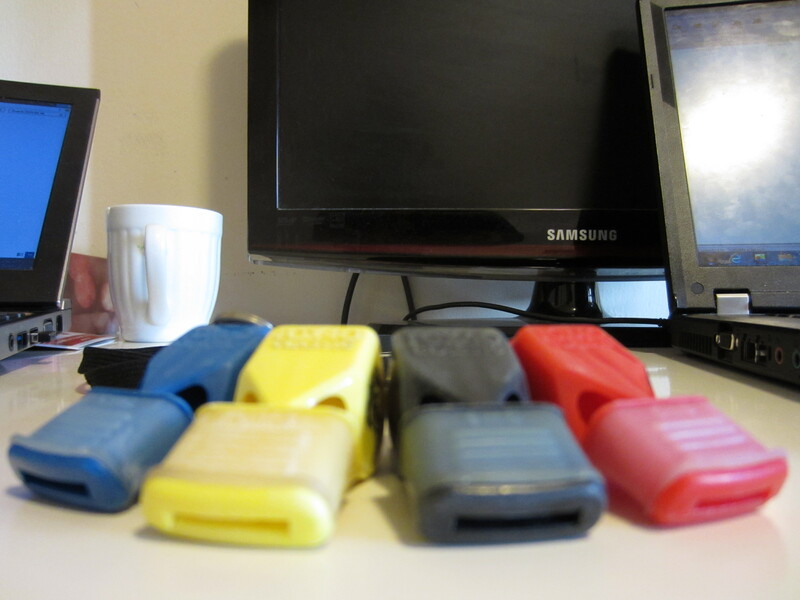 That’s how your whistles are after long-term use. Clean them up and you’ll be good to go with clean whistle blasts. Check out the latest post I found from Fox 40 World. This entry was posted in Useful/Fun Know-Hows and tagged clean, maintenance, referee, whistle. I thought of that once and just placed the whistles in hot (not boiling) water with some soap. Not completely clean on the inside. Might try this method. Instead of using mouthwash you can also use a vinegar and water solution. This is what Fox40 Recommends in the FAQ on their website. Nice to see the topic is still active one year after your post. Could be a nice solution too, although it misses the minty flavour. Would either of these solutions harm the cork inside a traditional metal whistle ? Do you mean the “rubbery” sort of ball inside it? I think it might. 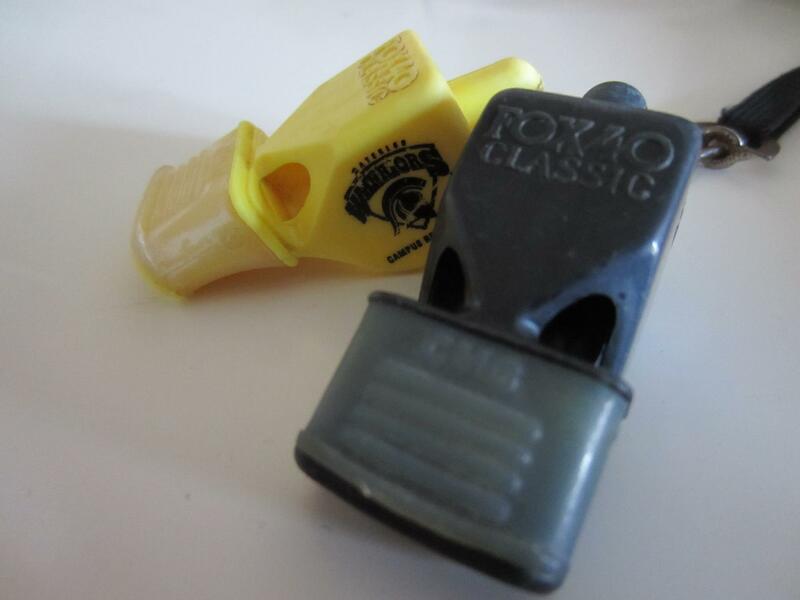 You could try hanging the whistle and just try cleaning the mouthpiece perhaps? I use fizzy sterilising tablets that clean babies bottles in warm water, and clean through with a cotton wool bud. Hi from France 🙂 even though I’m not referreing football I followed your advice and tried to leave my whistles in mouthwash for three hours. It left green marks on the CMG, I had to clean them with water/vinegar solution and lost the minty taste. Maybe it’s my mouthwash? I’ve removed the video since people have had various reactions with them. Green marks?! Those should most certainly come off. Haven’t heard/seen that before.